Drive visitor engagement and interaction at your destination visitors thrive. Increase visitor engagement using challenges and rewards that make it fun to explore, learn about, and interact with your destination. Create an experience at your destination that is interactive, fun, and impactful for visitors. Make sure visitors are getting the most out of their experience at your destination. Highlight important locations, hidden gems, and the best parts of your destination to guide visitors to the best experience possible. Connect visitors to your destination’s history, exhibits, or brand through interactive education that won’t bore visitors. 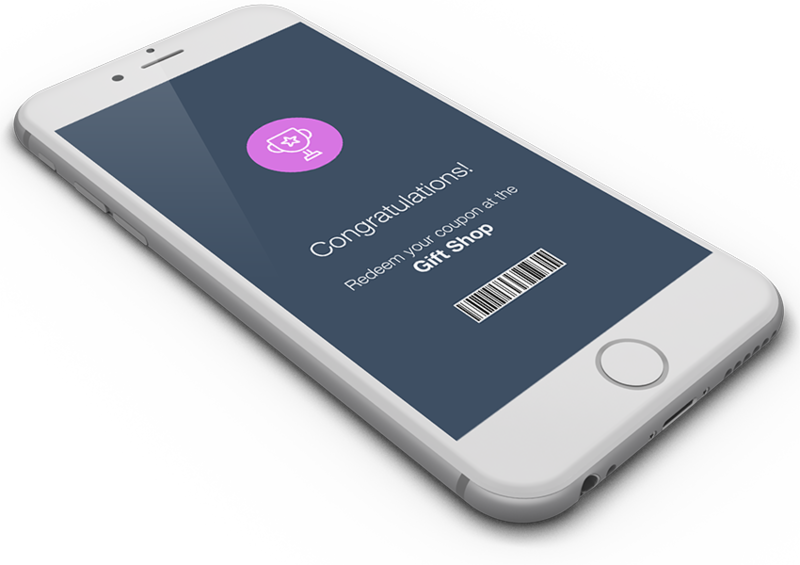 Use rewards to drive visitors to revenue generating opportunities such as dining, gift shops, and reward visits. Increase social media shares through photo challenges, social media post challenges, and the overall fun of their experience. A self-guided experience that is ready 24/7. 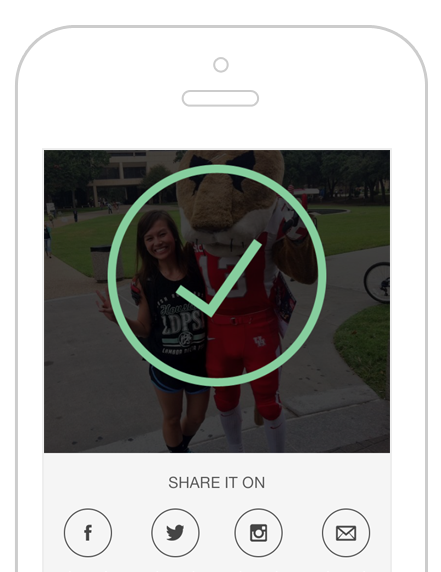 Visitors can get involved on their own and the app handles the rest. 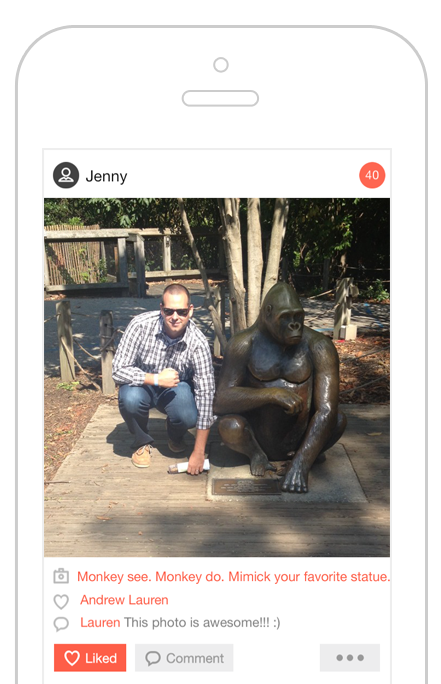 Make it easy, fun, and interactive for visitors to connect and engage with you using a mobile app. Turn your visitor attraction into an interactive adventure that helps increase exploration, social sharing, and drive revenue. Give guests an interactive guide that helps them explore both on-site and off-site while also driving revenue with rewards. Visitors complete challenges, get points, and earn rewards designed to get them to interact and guide them around your destination. The app organizes and keeps track of everything automatically. Help visitors stay connected with the interactive leaderboard and photostream features, which let visitors share their experience and compete against other visitors. The better the photo, the more likely to be shared, liked and reshared. Creative challenges will be sure to produce content your visitors want to share with their networks. 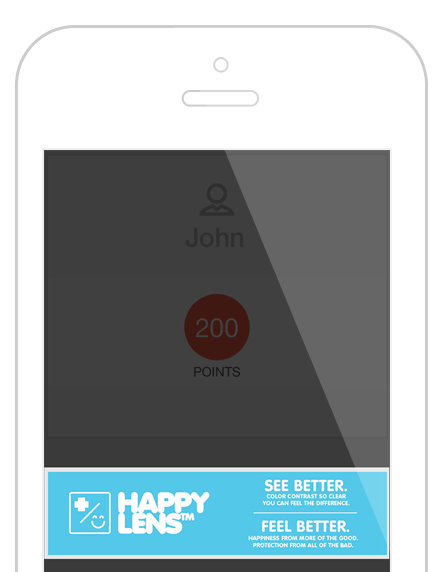 Add incentives to your program with rewards that are automatically delivered right to your visitors’ phones once they complete all of their challenges. 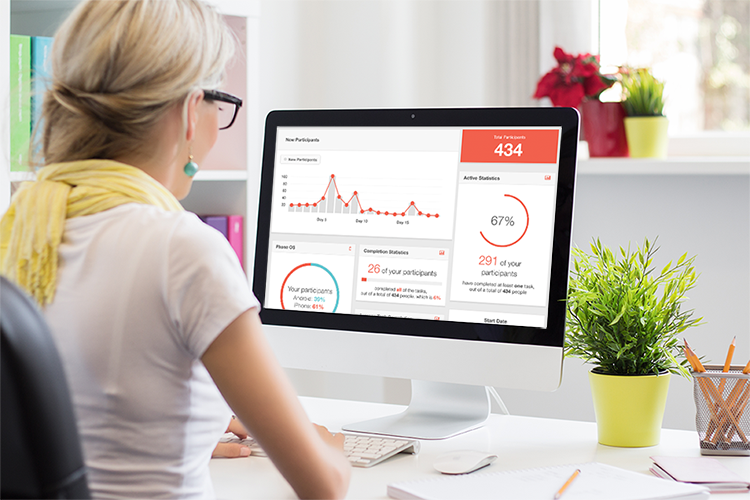 Your dashboard gives you complete control to make instant updates, see all of the activity from visitors, and even launch interactive features like the slideshow or leaderboard to display to visitors. 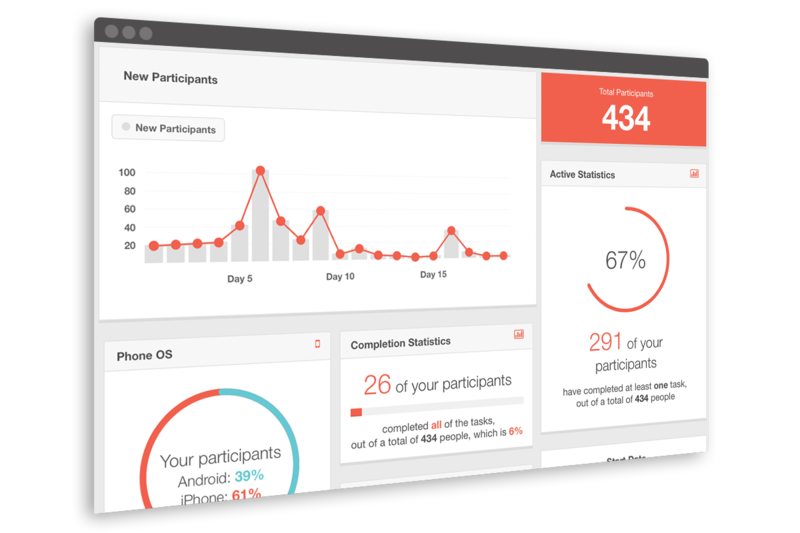 Quickly and easily view the data and stats around the activity of visitors. Get a breakdown of the number of photos taken, the number of posts to social media, the number of visits to sponsors, and more to help you get even more out of the experience. Get a detailed and real-time rundown of all of the visitor activity. 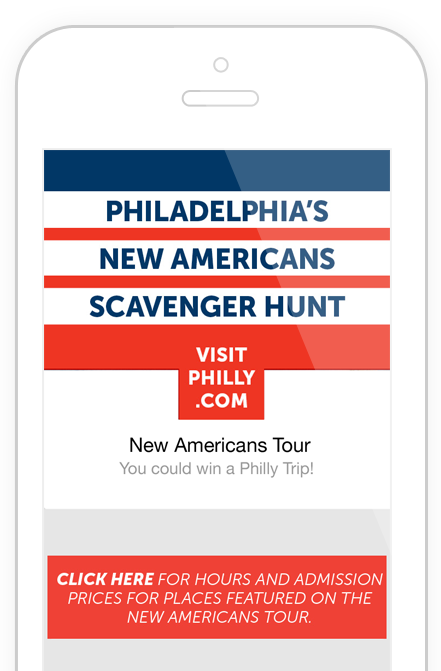 Philadelphia's premiere tourism and marketing agency, Visit Philly, launched the New Americans Tour as a way to engage fans of history as well as help educate those preparing to take the citizenship test. 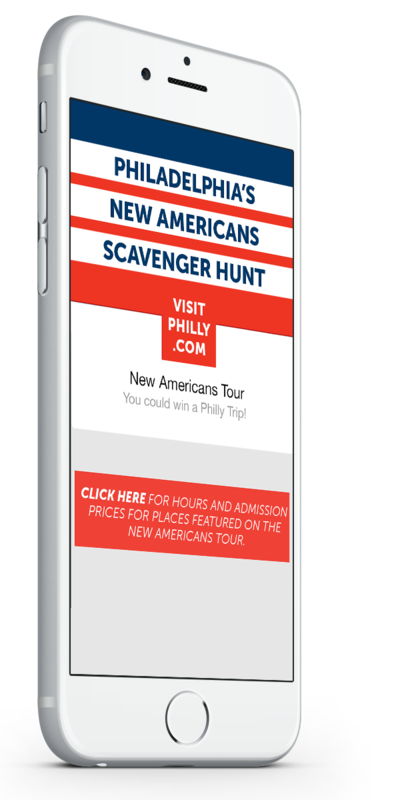 The mobile tour highlights key historic locations throughout Philadelphia and challenges participants to increase their knowledge. Contact us to learn how Scavify can help drive engagement at your destination.